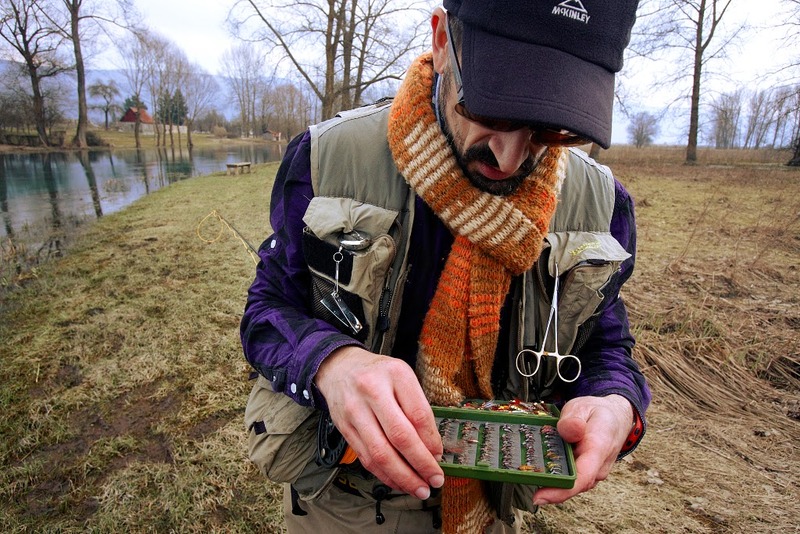 Fly fishing season at Gacka river was officially opened last Sunday (15.03. 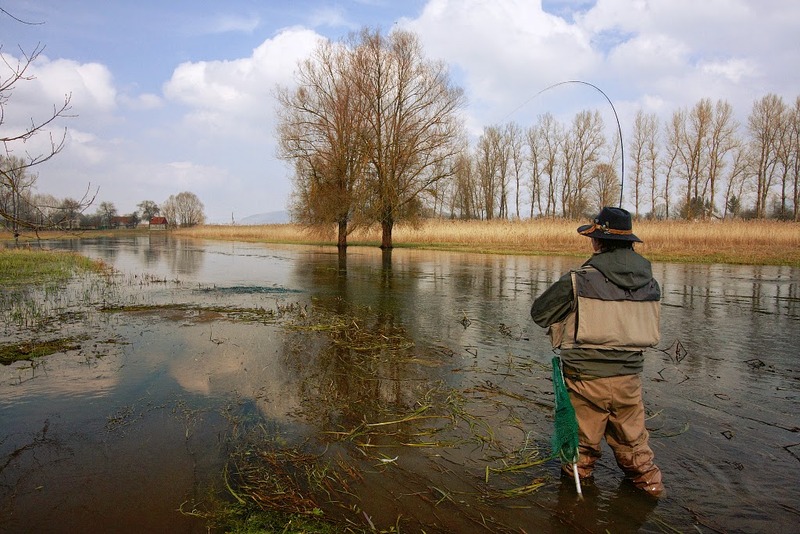 ), even it was allowed to fish since 1st of March. 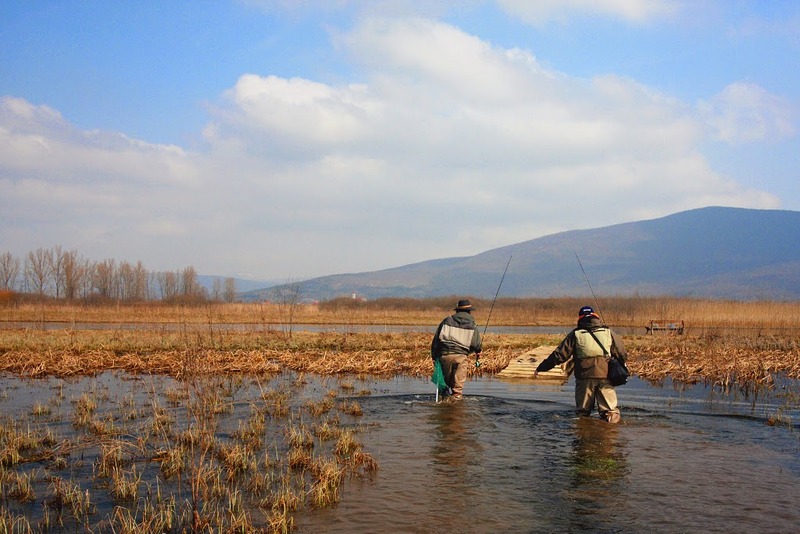 More than 80 fly fishermen from Croatia and Bosnia and Herzegovina participated in the opening ceremony organized by Gacka d.o.o., and in free fishing mostly at Catch and Release river district. 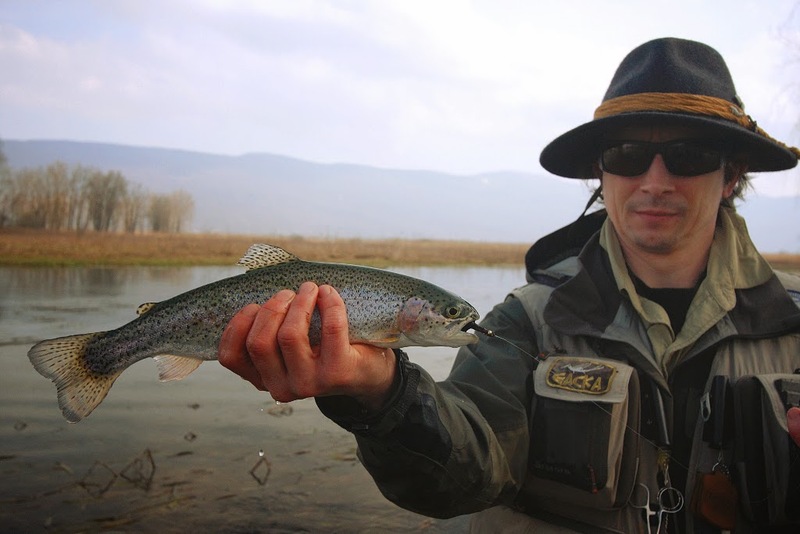 Fishing was satisfactory, all anglers have caught at least few trout, even pressure on the river trout was high. 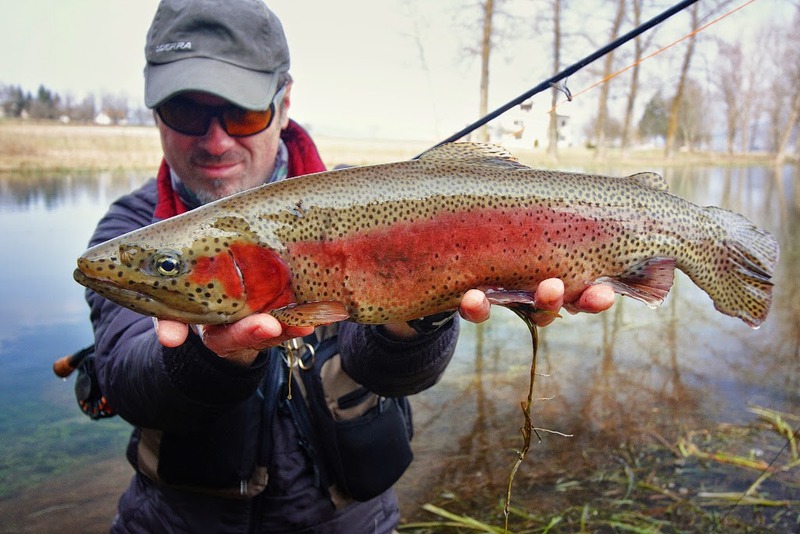 This male rainbow trout specimen was my fish of the day. It was a great start and the season will be better with more sunny days and higher temperatures in the coming period.